If you’re looking for a fun and addictive game to play this weekend, Pako – Car Chase Simulator has just received a nice update with the move to version 1.05. 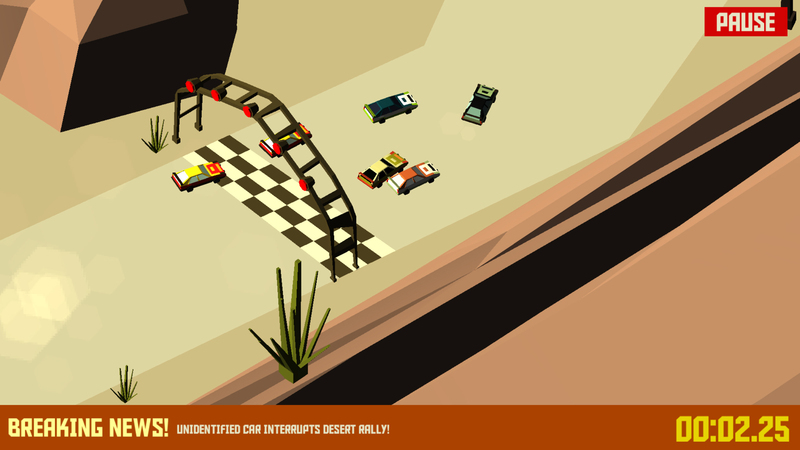 The most important additions include three new maps – Desert, Old Town, and Arena – along with five new cars to help gamers avoid the wrath of the police. Players can also take advantage of a paint shop to change their car colors. Developer Tree Men Games has also added Everyplay video support so you can record your greatest moments outrunning Johnny Law. Here’s a quick trailer that shows some of the new maps and vehicles. Click here if you can’t see it. Controls are simple, requiring only two buttons: the left and right sides of the screen. Your vehicle accelerates automatically, and your job is to steer the direction it travels in — this is done by tapping and holding on the direction you want to go towards. Light taps can also help you safely maneuver around without crashing if you time it properly. The physics are fairly realistic, and you can pull off some nice tricks (such as drifting) in specific cars. 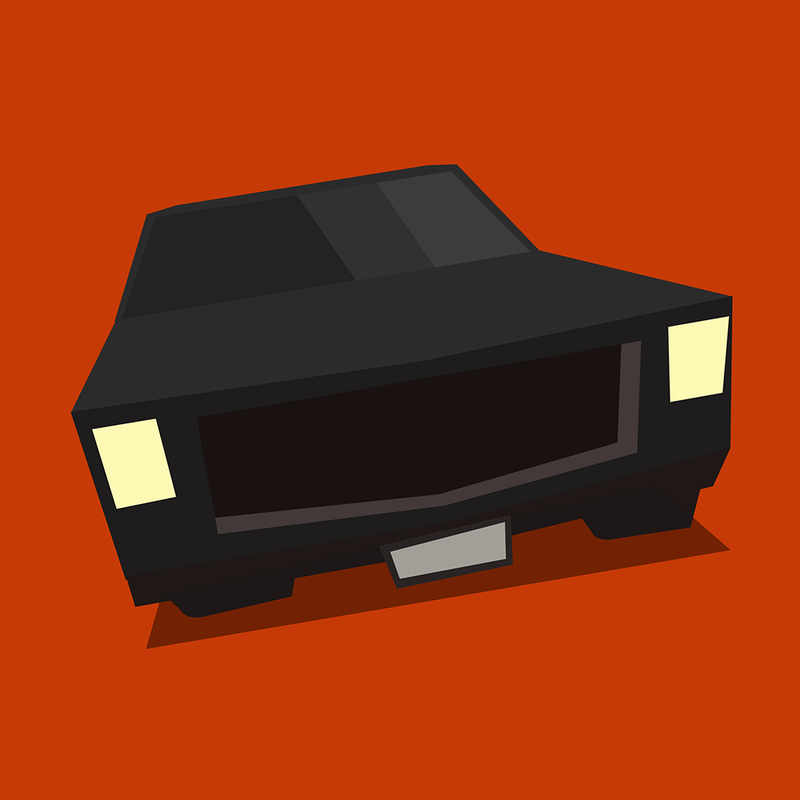 A universal app designed for the iPhone/iPod touch and iPad/iPad mini, Pako – Car Chase Simulator can be downloaded now on the App Store for $0.99. Just like Christine, I really enjoyed Pako – Car Chase Simulator, and it was easily one of my favorite games released last year. It’s difficult to master, but extremely thrilling to play. And the new additions make it an even better buy. For other app news today, see: Chillingo releases cute and colorful balloon-popping match-three puzzler Hero Pop, Chesslike: Adventures in Chess is an interesting chess and dungeon crawler hybrid, coming later this month, and Acclaimed ‘simultaneous turn-based’ tactical game Frozen Synapse comes to iPhone.